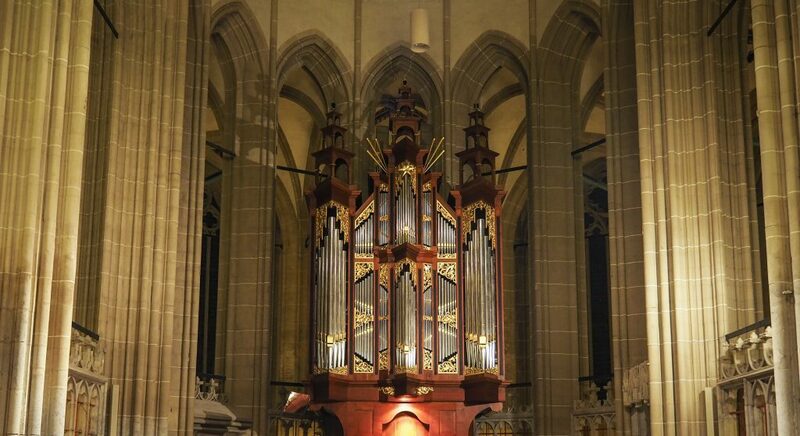 Gerben Budding gave an organ concert at the choir organ in the Bovenkerk in Kampen (NL) at the beginning of June. On the beautiful Reil organ, opposite the famous Hinsz organ, Budding played works that Johann Sebastian Bach wrote in his younger years. Some live recordings of this concert have been made. Enjoy!